It has been almost three years since I grunded Minimagine. 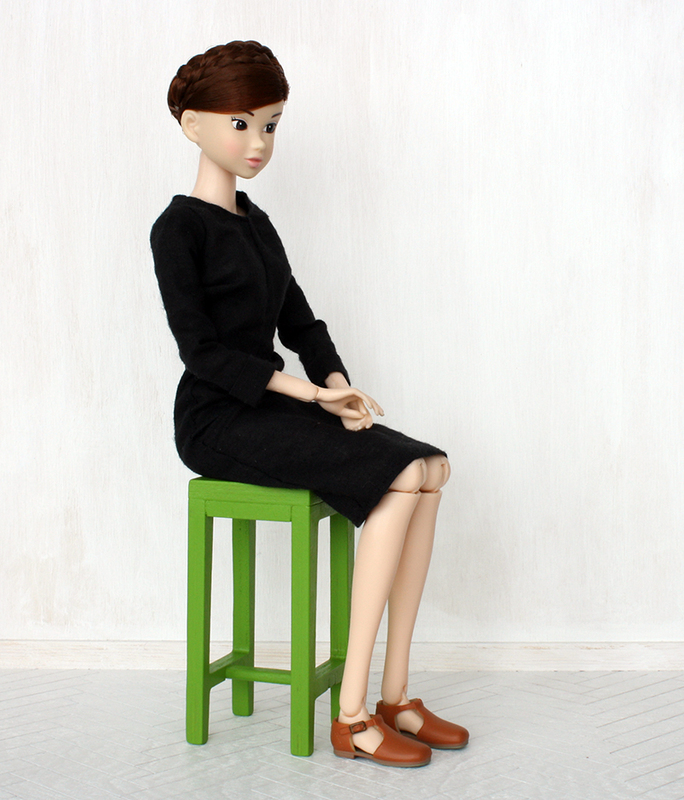 My website and blog have moved and not all furniture pieces are here. 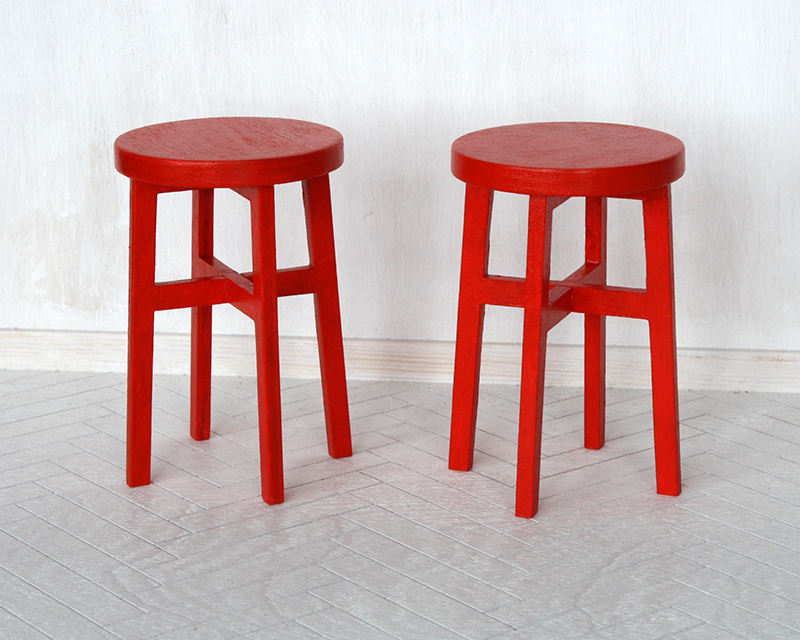 Today I present some archive photos with stools made in 2012. I like the first picture especially. 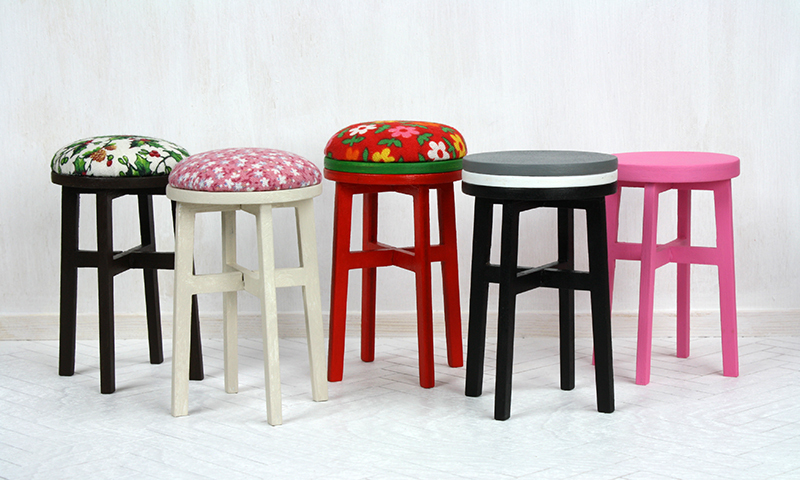 Those stools are cute! I like the ones with the cushions on top.